While receiving members of the Bring Back Our Girls group at the state house this morning, Pres. 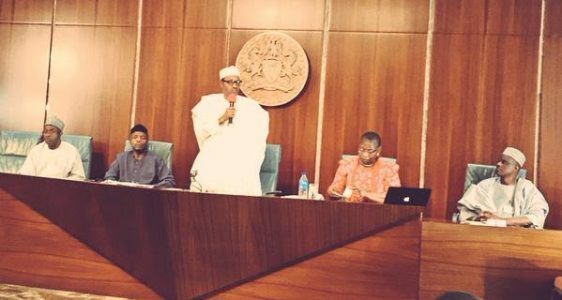 Buhari said the response from the past administration immediately after the Chibok girls were kidnapped was very unimpressive and unfortunate. He said it portrayed Nigeria in bad light in the international community. “We cannot rationalize the government’s incompetence in handling this issue,” he said. Oya now, let's see what this government will do. We dey wait!